Available in full pane, Victorian, Cottage pane, and Bow Arch. 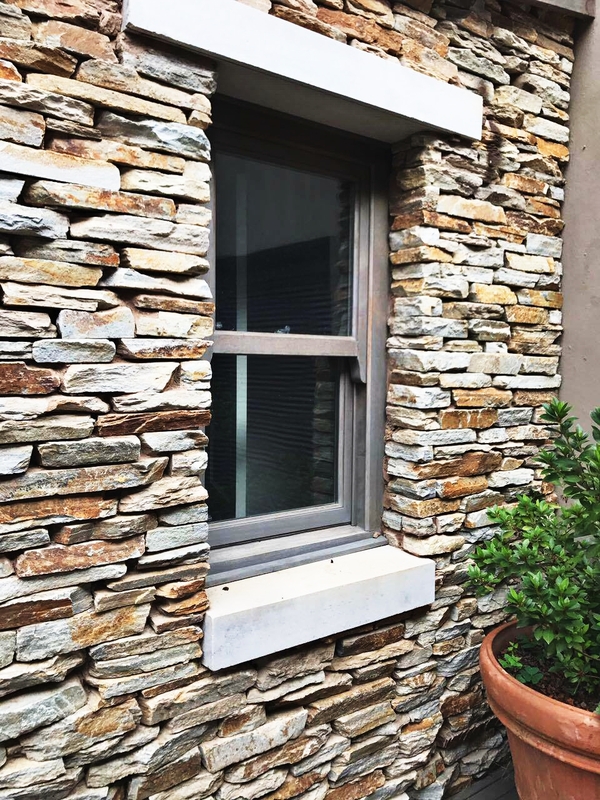 This window is made to resemble a sliding sash window but is a less expensive option. We manufacture an awning type, as well as a double opening pivot type. However this window is not available in double glazed. 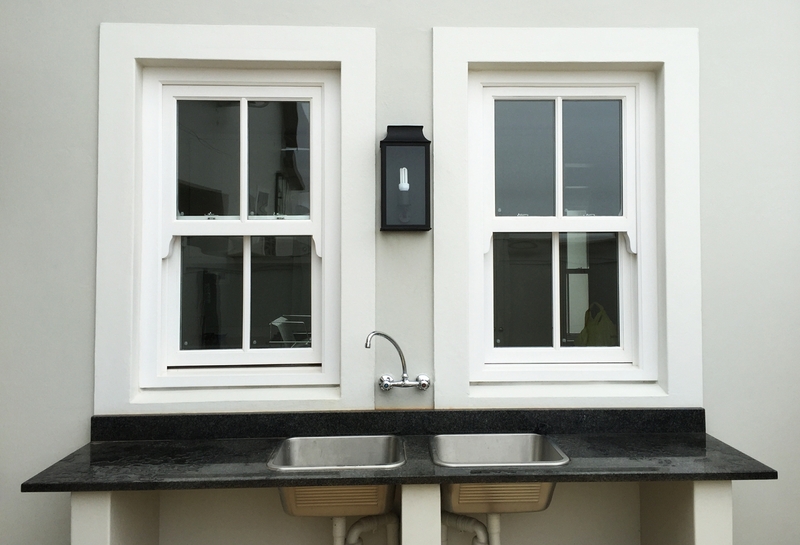 Architraves and window sills give a perfect finish to the internal face of this window.